Without a professional cleaning service, you are stuck with organising staff on a rota to carry out different cleaning duties. Does it work? Do the employees stick to the schedule? Are there individuals that say they’ve cleaned a space when all they’ve done is wipe it over with a tissue? Do away with these annoying issues by employing a professional cleaning company to complete all these tasks to a much higher standard. This means your staff can go back to spending their time on what they were hired to do. Businesses in the medical sector will understand the critical need for the highest standards of hygiene and sanitation. 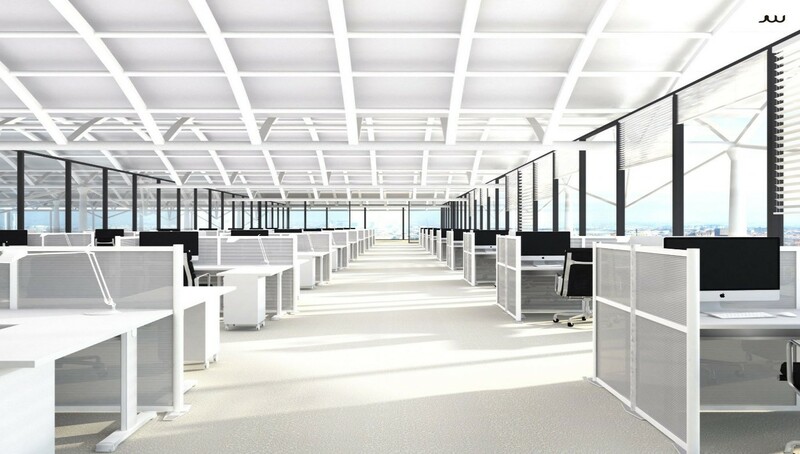 For this kind of cleaning, it’s important to have a professional cleaner who has been trained to the National Specifications for Cleanliness for NHS Medical and Dental Practices. This includes learning about the risks of cross contamination, where harmful bacteria can be lurking and how to deep clean, disinfect and fully sanitise a medical practice. 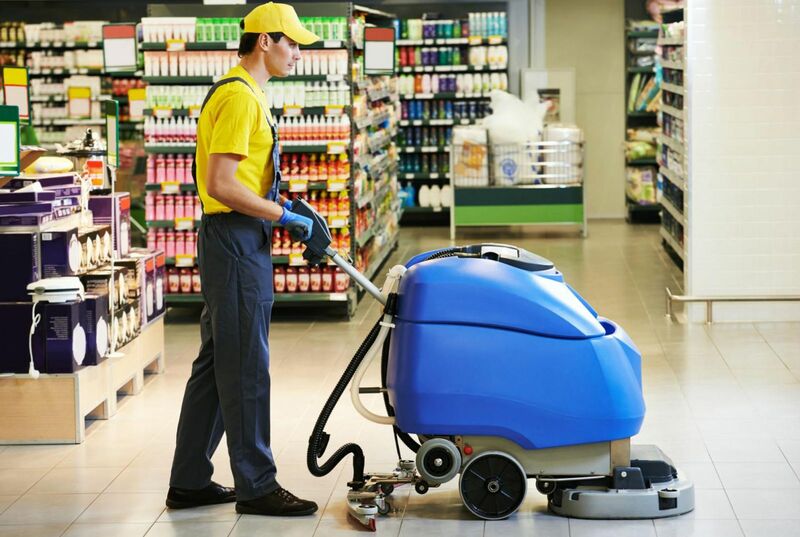 For areas where customers and clients will be getting a first look at you as a business, cleanliness and spotless high standards are a must. 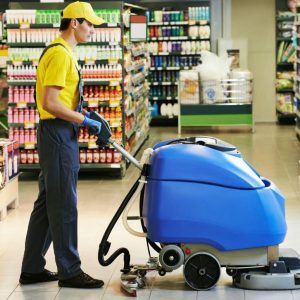 For showcasing your goods or services, you’ll want to make the best first impression so choosing a professional cleaning company to take care of this for you makes good sense. Not only will your store look great, but you’ll be improving on safety too. Whenever mother nature throws a spanner in the works or a man-made accident has occurred, specialist clean up skills are a must. Flooding and fire damage can cause a huge mess to deal with, not to mention the disruption and risk to health. You must ensure your premises is brought back to a safe, clean and hygienic condition, whether you’ve experienced an act of nature, a burst pipe, arson or vandalism. A professional cleaning team will do this for you with the minimum of fuss, to an exceptional standard and is one less thing for you to worry about at a tough time. « Previous Article What is a Motivational Speaker and where might you find one?